Pomegranate oil - an excellent antioxidant! It has antimicrobial and anti-inflammatory properties. 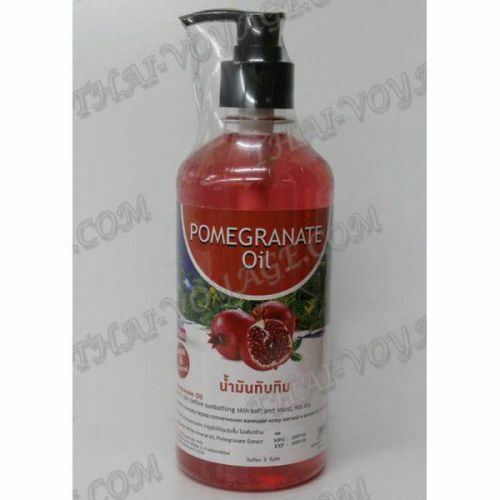 Pomegranate oil protects cells from UV rays and gives youthful skin. The oil helps to keep moisture in the skin cells, increases the production of collagen and rejuvenates the skin. It protects the skin from sunlight, to maintain a stable pH-balance in the epidermis and prevents premature aging. Also nourishes the hair and scalp, making hair smooth and silky. It relieves itching and irritation. 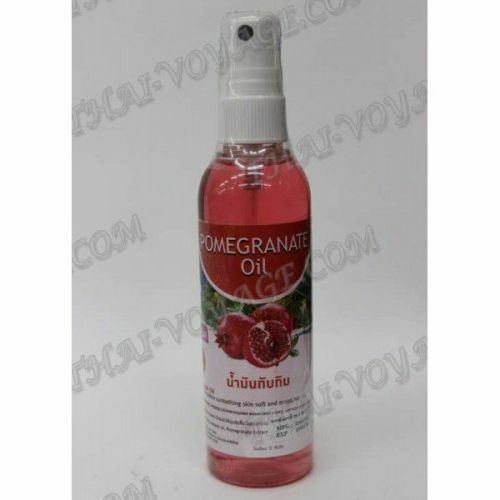 Pomegranate extract - Pomegranate extract.